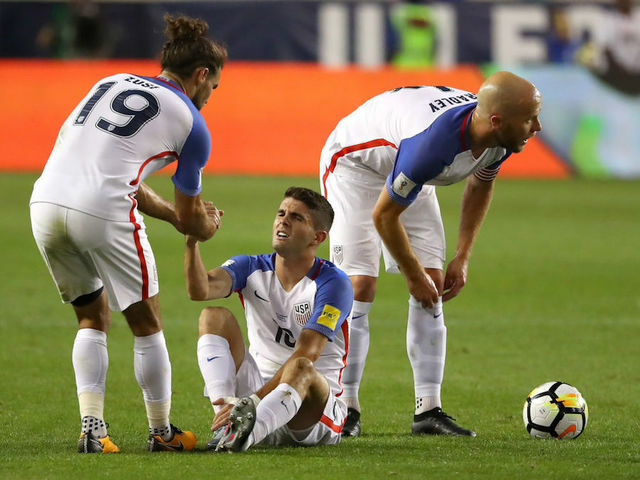 In the last of the series on my US Soccer World Cup disappointment, I look at the final fallout. There was a presidential election recently that received zero coverage on Fox News, MSNBC, CNN, or any of the other TV channels that good and faithful sports lovers avoid in order to prevent indigestion. 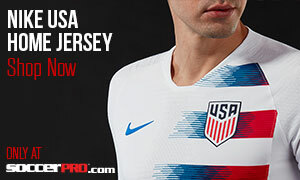 The USSF selected a successor to Sunil Gulati and a person to lead us beyond USMNT ‘no World Cup’ disappointment and the subsequent wealth of unrest within the US Soccer fan-base. However, despite having a wealth of choices, serious beacons for change, and people who could push the envelope of the soccer program here in the United States by pursuing new avenues, US Soccer, and those fortunate enough to be allowed to vote, decided to stick with the status quo. The USSF elected Carlos Cordeiro. Now, Mr. Cordeiro is an exceedingly intelligent businessman by all indications. A Harvard graduate who has a wealth of expertise derived from serious success in the business world, Cordeiro has been involved with the USSF since 2007. Initially, Cordeiro was the federation treasurer, but has been serving as vice president over the last two years. He has done serious work to make sure that US Soccer is a bit more transparent than FIFA, and ensuring that the Blatter-fallout of recent memory didn’t reach too far into the top of the USSF camp. However, Cordeiro has been a cog in the USSF leadership over the last several years. A leadership group that has seen their fan-base turn against them, and Cordeiro would have fared horribly if this vote had somehow involved the bulk of the US Soccer fanbase. Outside of joining the federation in 2007 (when he was 51), Cordeiro’s soccer experience is extremely limited. 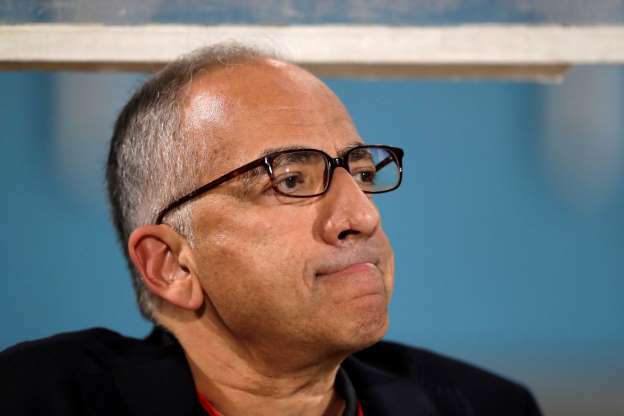 Brought in for business expertise and general intelligence, Cordeiro was never going to appeal to all the die-hard soccer fans that exist within the United States. 1) Make simple but intelligent moves with the USMNT. With nearly 30 months of build-up before we even hit 2022 WC qualifying, a strong hire that will give youth more than enough chances is what must be done. Cordeiro must also learn from Sunil Gulati’s mistakes. Gulati’s response after missing out on the World Cup was not the level of heartbreak that fans wanted to see. If Gulati had merely thrown himself at the mercy of the court, he’d probably still have a job. 2) Promote the USWNT to the status that they continue to deserve. 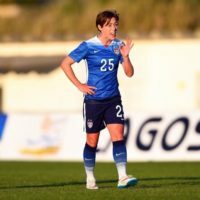 There are stars in the squad that aren’t named Alex Morgan, and the current/new/future fanbase needs to see that. Tobin Heath is a phenomenon, Julie Ertz is a beast, Mallory Pugh could be the best attacker we’ve ever had, and the USWNT is almost as consistent as a metronome when it comes to success. The NWSL and USWNT should be getting pushed as far and as fast as Cordeiro can. Cordeiro’s biggest initial hurdle might be getting the U.S. some sort of genuine World Cup bid. 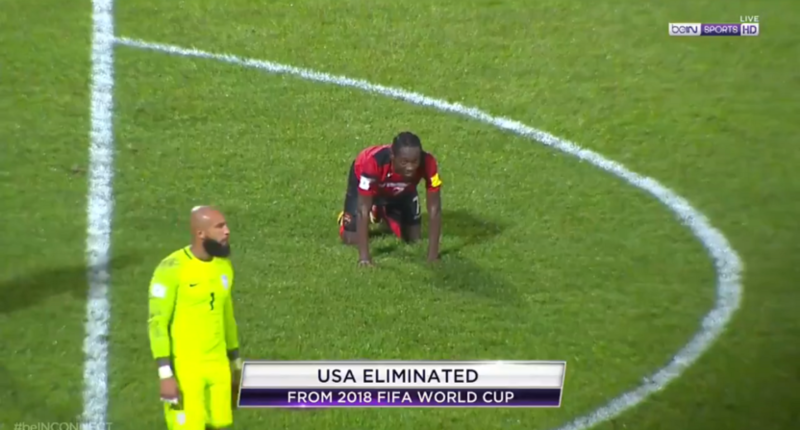 With rumors swirling that our current combined bid for 2026 with Mexico and Canada starting to lose steam, this could be one loss that the new president might not survive. However, his biggest long term hurdle is making sure he listens to the cries of American soccer. Once a leader starts getting out of touch with their base, we usually find massive issues start to arise. Soccer is still a growing sport in this country, but it is rarely treated that way from the top of the pyramid. Perhaps leadership is confused by how fervent the current fanbase already behaves, and this could easily be mistaken for current success if you merely experience the crowd at some of our US Soccer fixtures. However, as baseball is currently discovering, keeping your sport relevant is a constant battle and losing any generation along the way can result in a serious drop-off in nearly every positive aspect of your sport. The laundry list for Cordeiro is long. The wealth of unattached leagues in the US? They need to find common ground. Relegation? The MLS has to at least say that they’re open to the idea (they can still sit on it for decades, but the hard “no” is just making people angry). He needs to bring people together to find a workable solution to help ease or, if possible, end pay-to-play. If parents see soccer as a cheap source of activity for their kids, it might experience even more of an influx than it has over the last twenty years. Carlos Cordeiro as the USSF president was not the choice that I wanted. His election certainly isn’t a choice that gives me a wealth of hope for the future. However, there are plenty of opportunities on the immediate horizon for us all to see what kind of president Cordeiro will become. I’m not freaking out with excitement, but waiting willing to see what the future holds. Heck, with some of the American players under the age of 25 that exist on the USWNT and USMNT rosters right now, Cordeiro might have just lucked his way into becoming a beloved president by the time 2022 rolls around. Qatar or bust y’all!